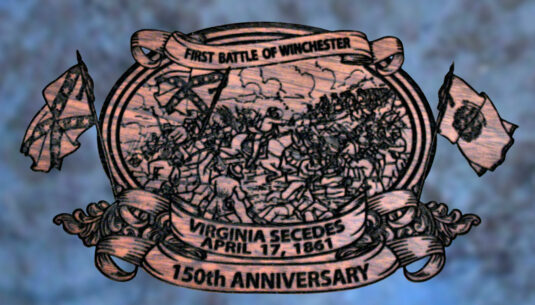 Confederate States of America 150th Anniversary Virginia Special Edition - Wellington LTD. The Confederate States of America 150th Anniversary Virginia Special Edition is a Collector’s Grade Henry .45LC rifle with blued barrel. The brass receiver is richly engraved and highlighted in jewelry-grade nickel while the rich American Walnut is laser engraved. All with detailed images inspired by people and events from our nation’s Civil War history! Only 50 per state will ever be produced! Each is individually numbered and comes with a Certificate of Authenticity. Reservations are accepted in the order in which they are received. For more information, please e-mail us or call (970) 215-0677. Ask about our hard-sided canvas presentation cases!